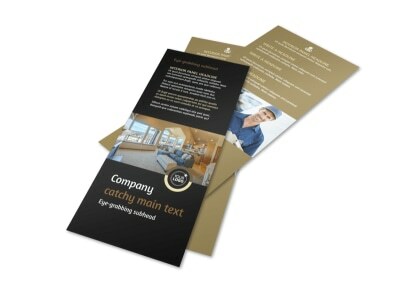 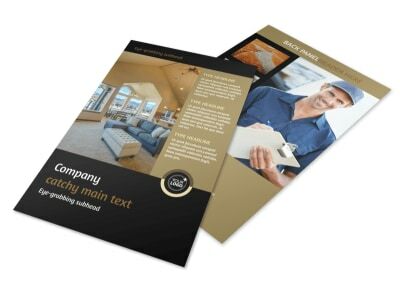 Customize our Carpet Cleaning Service Brochure Template and more! 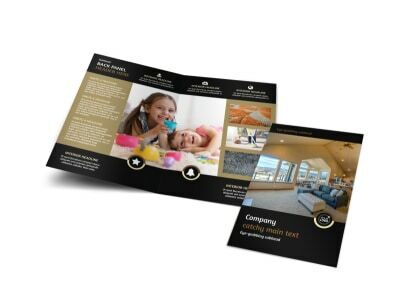 Detail why you are public enemy number one to dirty carpets and rugs with colorful carpet cleaning service brochures you design using our online editor and templates. 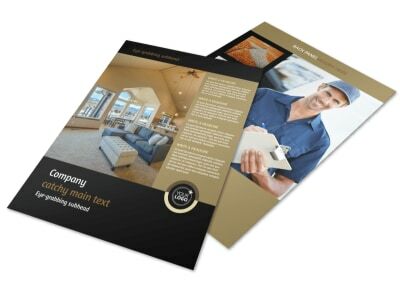 Choose a color theme, upload images, and add custom text explaining what sets your carpet cleaning services above the rest. 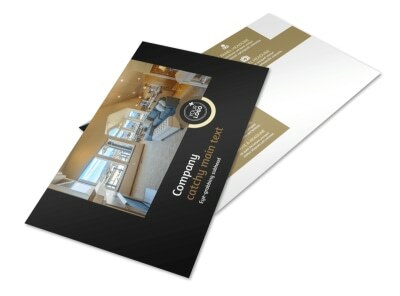 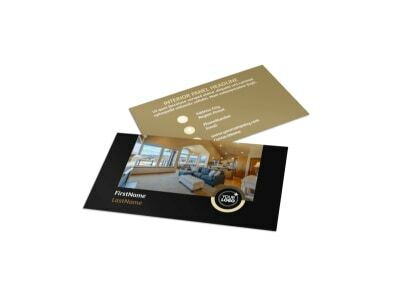 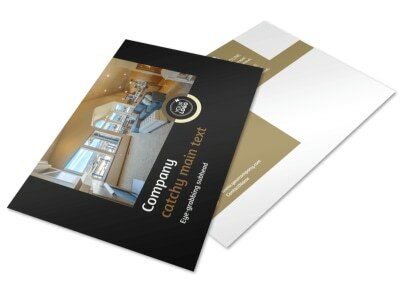 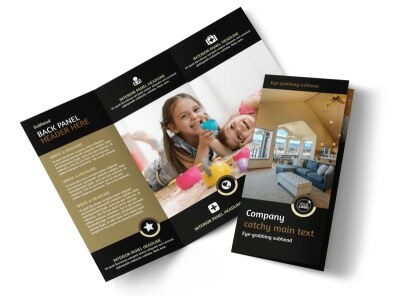 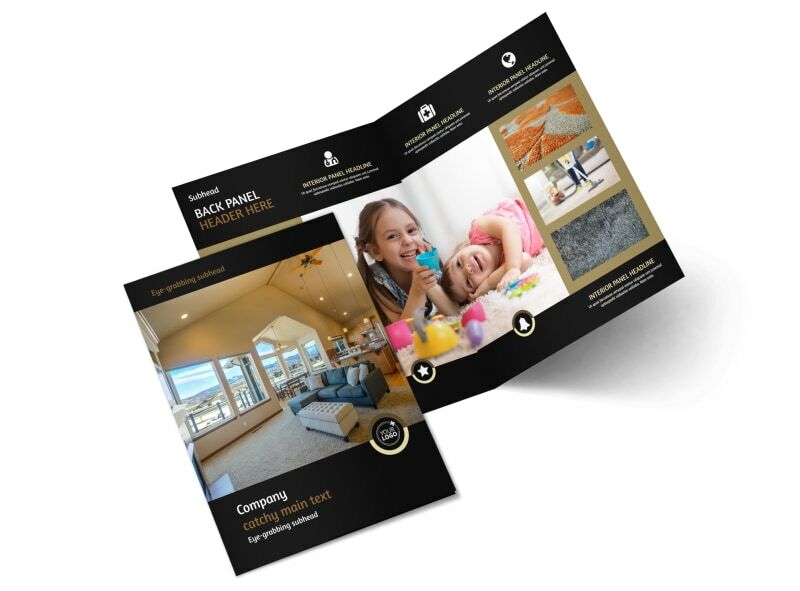 Print from any location when you’re done for instant access to this great marketing tool or leave the printing to us while you focus on getting those carpets cleaned.